As one of Huddersfield Town’s longest standing partners, Chadwick Lawrence, has extended its commercial partnership with the Club for the 2018/19 Premier League season. Chadwick Lawrence – known as Yorkshire’s Legal People – has offices in Huddersfield and across West Yorkshire.  The Firm offers various legal services to private and commercial clients, and has enjoyed a significant period of growth over the past 12 months. 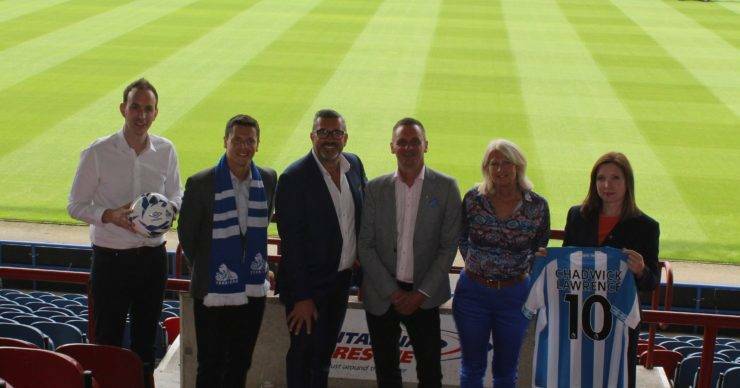 Commenting on the partnership, Tracy Nelson, Senior Commercial Manager said: “Chadwick Lawrence has become one of the Club’s closest partners since officially becoming a part of the Huddersfield Town ‘family’ in 2008. “Since then Chadwick Lawrence has been heavily involved with many of the Club’s business forums and networking events.